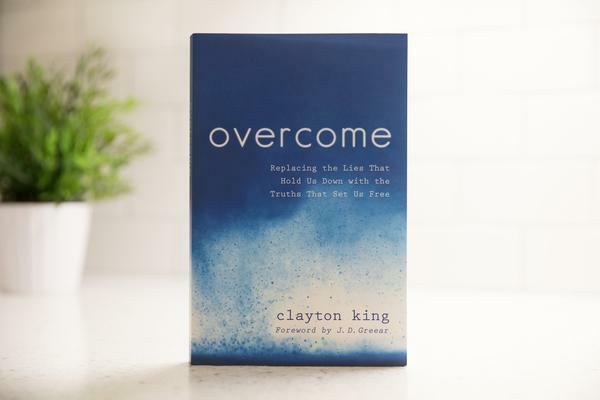 Here's your chapter of OVERCOME! Thank you! Click here to read the chapter.